Will you be spending the month of January wondering if you could’ve done more? Something more that would’ve netted your organization more money during those last crucial months of 2018? Do you have a plan in place to smash your year-end fundraising goals? Just think: your organization could be raising nearly 70% of your donations during the last six weeks of the year. And a full third (33%) of the donations made in December occur on the 31st of the month! If your plan for year-end is to send out the same letter to your entire donor database and cross your fingers, then there’s no doubt about it: you are leaving money on the table! The arrival of the beloved Basics & More™ staple, Supercharge Your Year-End Fundraising, will provide you with a roadmap and the resources you need, regardless of where you are right now. You’ll gain the tools to ensure that you’re supercharging your fundraising during those critical last six weeks of the year. tying up those loose ends — and making #GivingTuesday work for you and more — so much more! 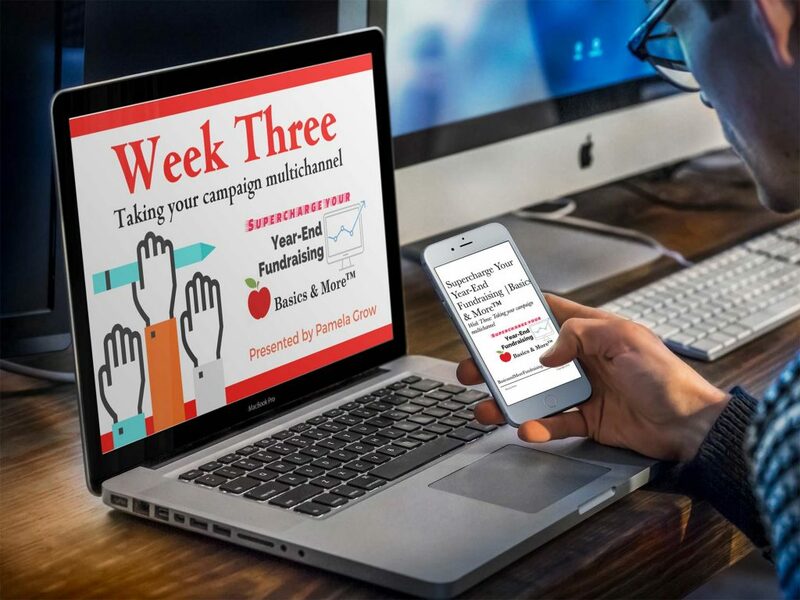 Jam-packed with bonuses, including a #GivingTuesday examples booklet filled with #givingtuesday email appeals, recorded webinars and podcasts (and a few surprises or two), Supercharge Your Year-End Fundraising | Basics & More™ will bring your entire team on board, learning, working and participating — together. And your fundraising results? They’ll blow your mind. I guarantee it. What can you use…and what can you lose? Panning for gold: are you wasting money by sending your direct mail appeal to the wrong people? November, Week Four: Integrating social media…and followup, followup, followup! This hands-on, do-it-yourself, four-week course is delivered completely online. Packed with tons of bonuses and worksheets, it’s guaranteed to guide you step-by-step through the process of creating a year-end campaign that breaks all prior records. And because his course is online, you’ll progress at your own speed and convenience. The price for the four-week course, including all PDF modules, recorded webinar trainings, live webinar, worksheets, podcasts and more is just $97! Pamela has raised hundreds of millions through her consultancy, her Basics & More online trainings, and the Simple Development Systems coaching program. Pam’s over-riding goal is to provide exceptional donor-centered fundraising training to small nonprofit organizations — at prices they can afford. A pioneer in creating online trainings for nonprofit professionals, Pamela created the first online nonprofit storytelling class in 2010, as well as the first online nonprofit stewardship training. Partnering with Chris Davenport of the Nonprofit Storytelling Conference, she created the landmark program, 100 Donors in 90 Days, and The Donor Retention Project. 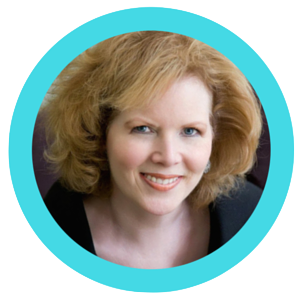 In 2016, Pam developed the curriculum, branding, and launch for the Veritus Group’s Major Gift Academy, the seminal online training for nonprofit major gift officers. In 2010 Pamela was named one of the 50 Most Influential Fundraisers by the influential Civil Society magazine, and in 2016 she was named one of the Top 25 Fundraising Experts by the Michael Chatman Giving Show.Her blog, PamelaGrow.com was named one of 25 Must-Read Nonprofit IT Blogs 2016, and she recently came in at #2 on the Top 75 Fundraising Websites And Blogs For Fundraisers. Q. What is Supercharge Your Year-End Fundraising | Basics & More™? A. Supercharge Your Year-End Fundraising | Basics & More ™ is a self-guided, comprehensive four-week course designed to transform your year-end fundraising, including sponsorships. By providing nonprofit staff with the tools to make it happen in easily accessible, digestible modules, this class encourages everyone, from your ED, to your board members, to your volunteers, to work, learn, and implement together. Q. I missed the registration for your Best Year-End Fundraising webinar series last month. How is this class different? A. The Best Year-End Fundraising: THE SYSTEM class was a series of live webinars and personal coaching taking place over six weeks. 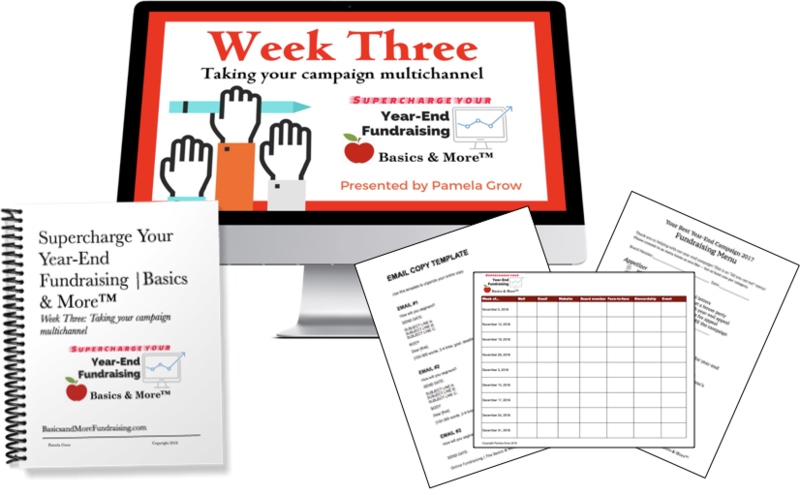 Supercharge Your Year-End Fundraising is my evergreen class on creating a multi-channel campaign. All materials are pre-recorded. Q. How does this online course work? A. Every Monday, beginning on October 15, you’ll receive an email with a link to a password protected page containing that week’s recorded webinar and downloadable resources. Written guides are 10-15 pages in length and can be printed or read directly on your computer or pad. You do not need to be present for any live webinar trainings. Q. I’ll be away during the second week at a conference. How does it work if I miss a module? A. Yes, you can.The structure of this training, as well as the majority of the other offerings on my roster, are designed to bring your entire team on board — working, learning, and implementing together. Plus, creating a culture of philanthropy means empowering your board members, staff and volunteers about the right way to fundraise. In keeping with my philosophies, your purchase price includes up to eight additional registrants. Promptly after your registration is processed, you’ll receive a Welcome email with instructions on adding team additions. If you don’t, please contact my assistant. Q. Is there any personal support during this class? Q. What does this course cost? A. This four-week training, including all recorded webinars, bonuses, and support, is priced at only $97. Q. Is Supercharge Your Year-End Fundraising | Basics & More™ guaranteed? A. Yes. Supercharge Your Year-End Fundraising, like all of my Basics & More™ courses, is 100% unconditionally guaranteed. If you are unsatisfied with this class for any reason, I will refund your purchase price in full, no questions asked. 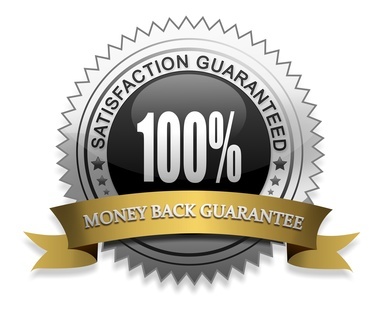 That’s my guarantee to you…you will love this course! A. Registration closes Friday, October 12 at midnight EST. If you’d like to register, what are you waiting for? Now is the time! Q. How do I register for Supercharge Your Year-End Fundraising | Basics & More™? A. Use the registration button. Q. Is this course available for CFRE credits? A. I have been advised by CFRE International that “any session that is fundraising related, regardless of whether it has been CFRE pre-approved, is eligible for CE credit,” so, yes. Q. I’m a consultant and I think this program would be good for a few of my clients. Do you have a referral program?